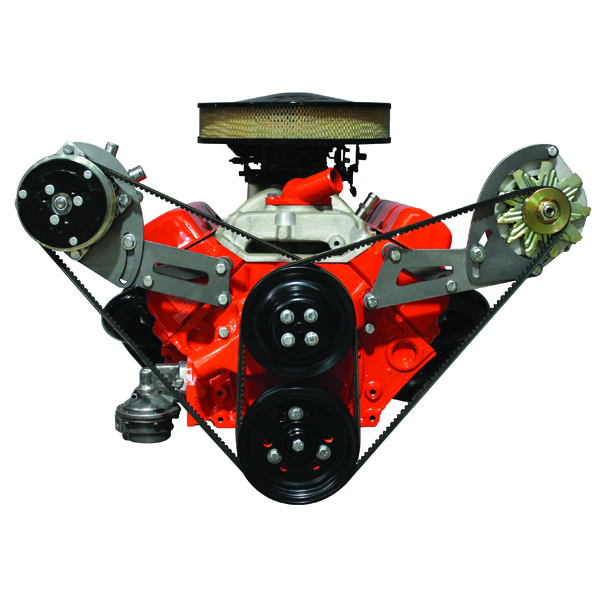 Vintage Air is owned and operated by experienced street rodders who have been involved in the sport for over thirty years. 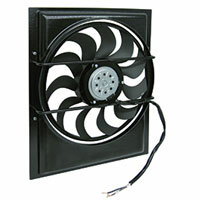 We offer you the most comprehensive line of high performance air conditioning components available. Every Vintage Air product incorporates the very latest technology available and offers you the greatest efficiency and reliability available. 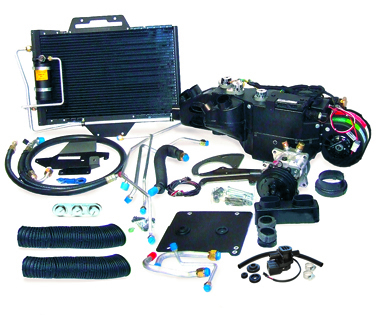 Our goal is to help you cool your specialty vehicle in a more informed way with parts specially designed for street rods, sport trucks and performance cars. We want to supply you what you really need to get the job done right! Therefore, we are always interested in your air conditioning questions and we welcome technical inquiries. Feel free to call or write. Complete bolt-in, vehicle-specific climate control systems for classic and late model muscle cars, restomods, and trucks install easily and utilize most of the factory sheet metal and body features. 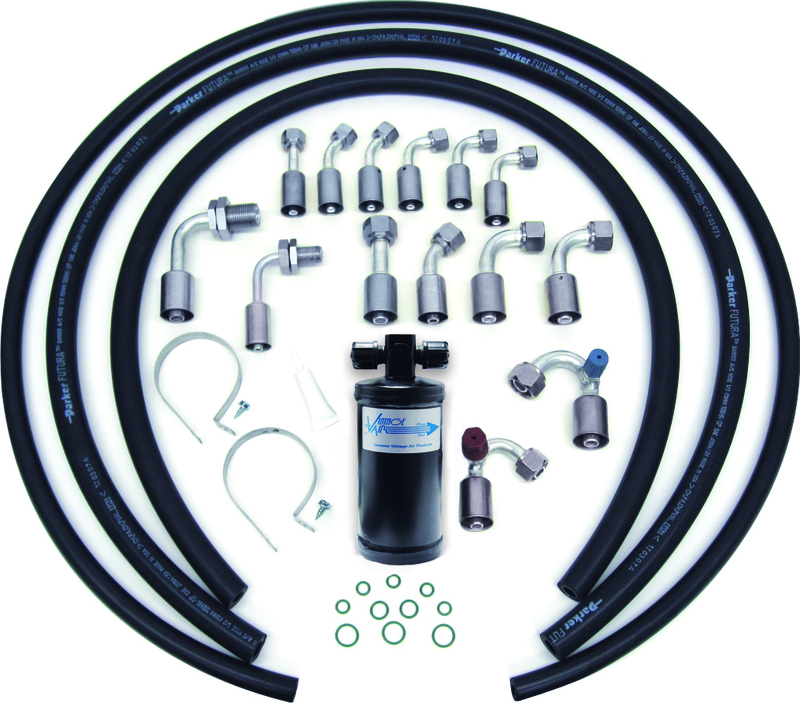 Create your own Vintage Air climate control system with one of our universal Builder Series kits and choose the evaporator, controls, louvers and accessories that best fit your custom build. Add heat and defrost to your ride quickly and easily with a Vintage Air ComPac Heater or Gen II Heater with Defrost. 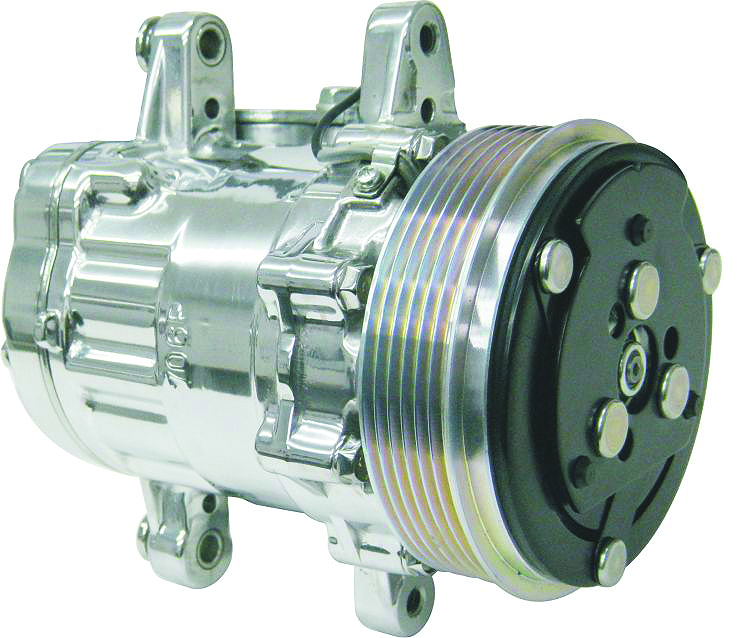 Billet front accessory drive systems that include brackets, pulleys, power steering pump and reservoir, water pump, 170-amp alternator, and drive belt. Steel and aluminum brackets designed to easily bolt-on an air conditioning compressor and alternator to most popular factory and crate engines. 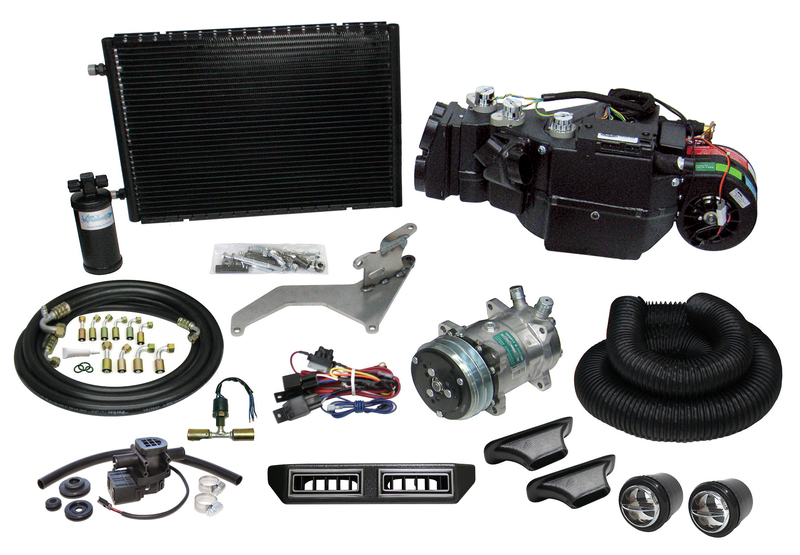 Find replacement parts and optional components here including compressors, condensors, louvers, fan blades, radiator caps, thermostats, and water pumps.